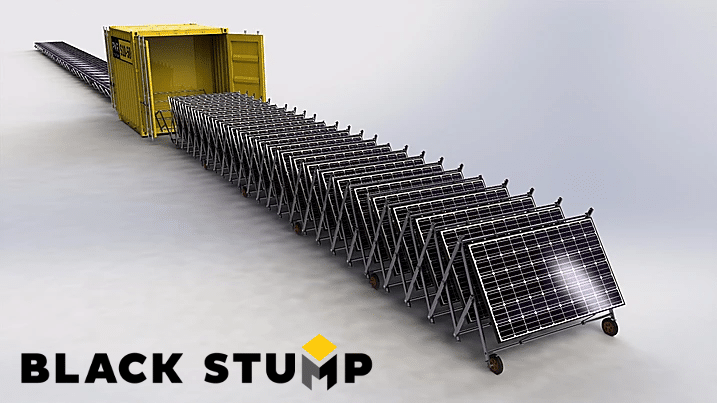 Black Stump power stations make solar power immediately accessible, affordable and easy to deploy. 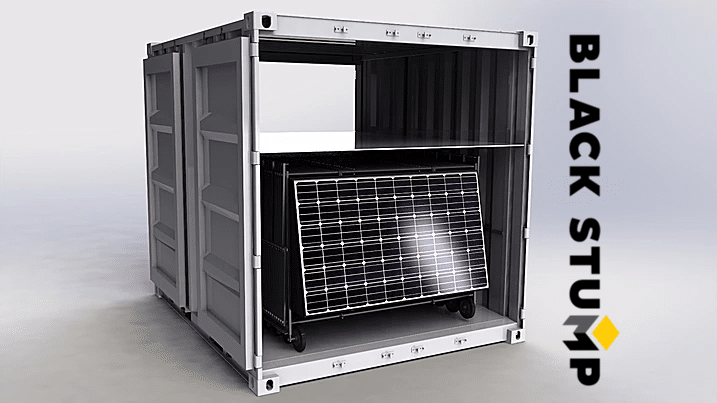 Delivered pre-assembled in ISO shipping containers, power stations are fully transportable and offer ‘plug and play’ connection. 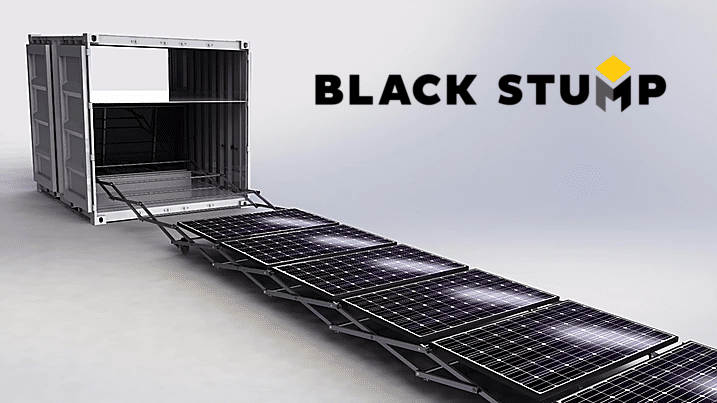 or Black Stump Technologies will work alongside you to produce a customer solution to your need. 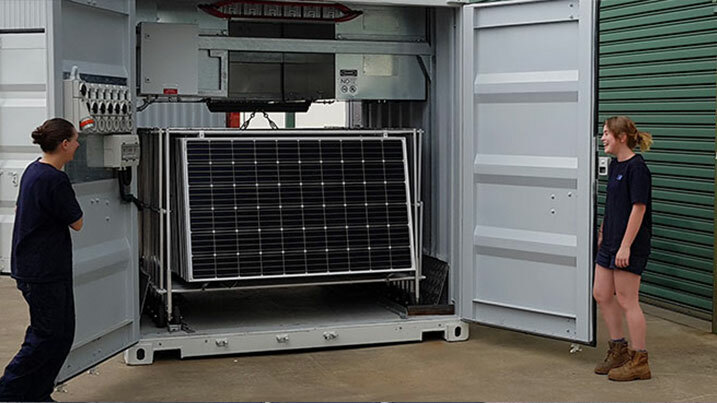 *Working life of batteries is a function of duty use and discharge cycle. 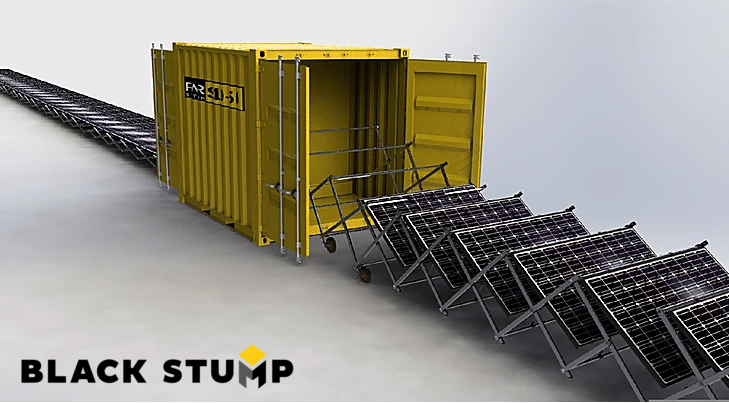 Speak to your Black Stump representative regarding getting the most out of your batteries or alternative energy storage options.